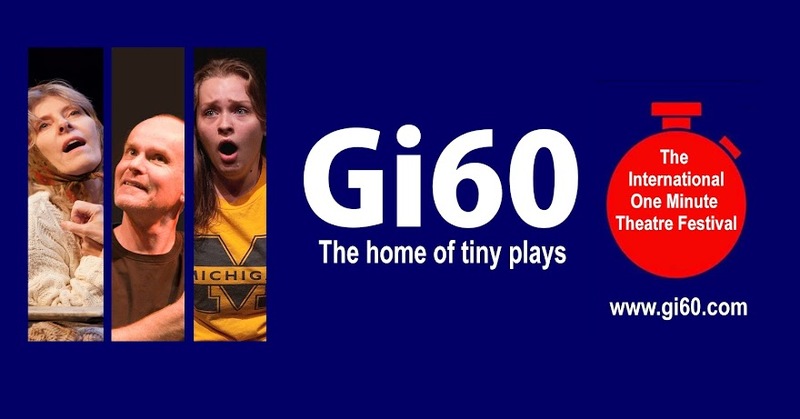 Gi60: the One Minute Play Festival: Gi60 in book form!! 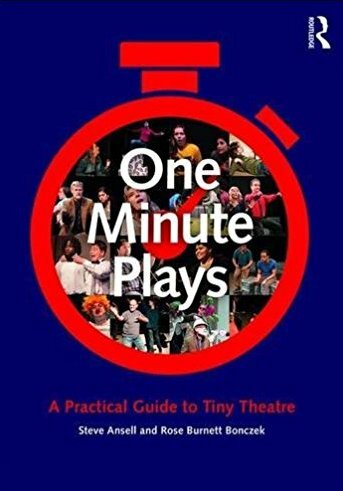 As most of you are aware Rose and I have spent the last few months working with Routledge on a book that will hopefully explain Gi60 and the one minute theatre format. The best way to do this was always going to be by offering readers the chance to view one minute plays. In putting together the book and the anthology of plays contained within it we have tried to show a cross section of styles, cast sizes, themes and age suitability’s. The book isn’t a ‘best of’ more a ‘great example of’ collection. Thank you again to the many, many, many people who have so far shared this journey with us.